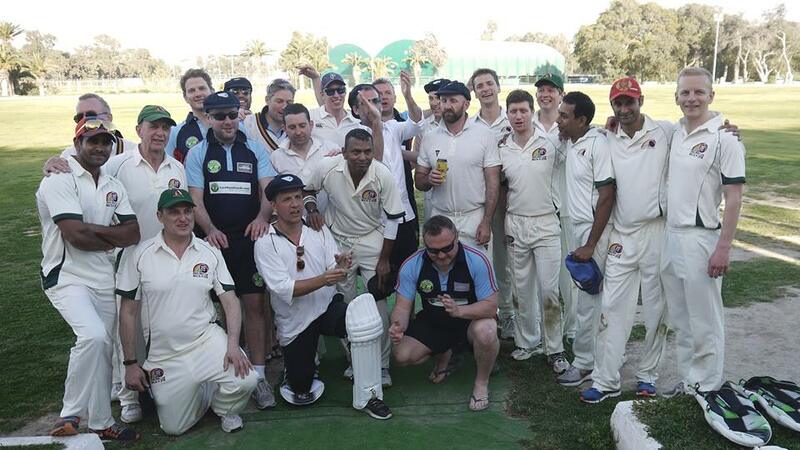 Marsa Cricket Club hosted 6 matches over three days with Graces CC, Wandlers CC and Baldock Town CC competing in their first cricket tours to Malta. Graces CC made a nervy start to their tour losing their first 4 wickets for only 33 runs, however Wijethilaka (23) and Martin came to the rescue putting on 76 runs for the 5th wicket. The last 5 wickets fell for just 9 runs as Martin was left stranded on 45 not out and the score on 125. For Baldock, Loriot took 4 wickets for 25. In reply, only James Peacock (42) showed any resistance for Baldock as they were humbled for only 99 runs. It was a spirited display by Graces in the field with Al Mamun and Modi the star performers with 3 wickets each. 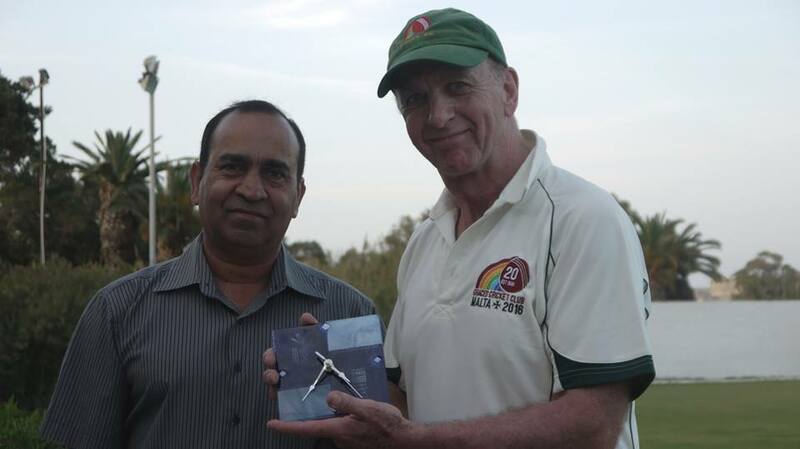 In the afternoon match, Marsa batted first and reached the competitive score of 117 for 7 from their allotted 20 overs. Andrew Naudi led the way with 23 runs. For Graces, Modi and Wijethilaka were superb with 2 for 13 and 3 for 19 respectively. Graces’ batsman struggled against some tight Marsa bowling and the home side were rewarded with a narrow 11 run victory. 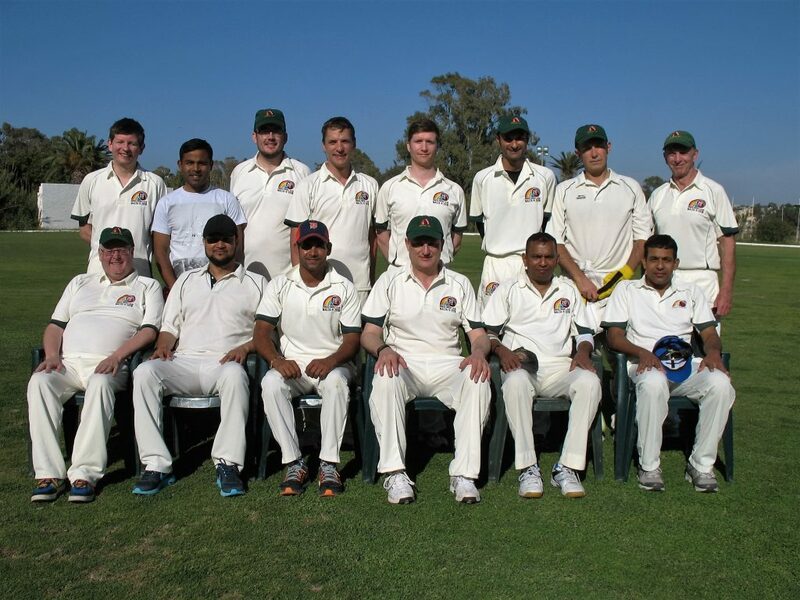 For the visitors, Pal scored 22 while John Grima and Haroon Mughal took 2 wickets each. National team keeper Sam Aquilina was involved in 2 stumpings and a run out. 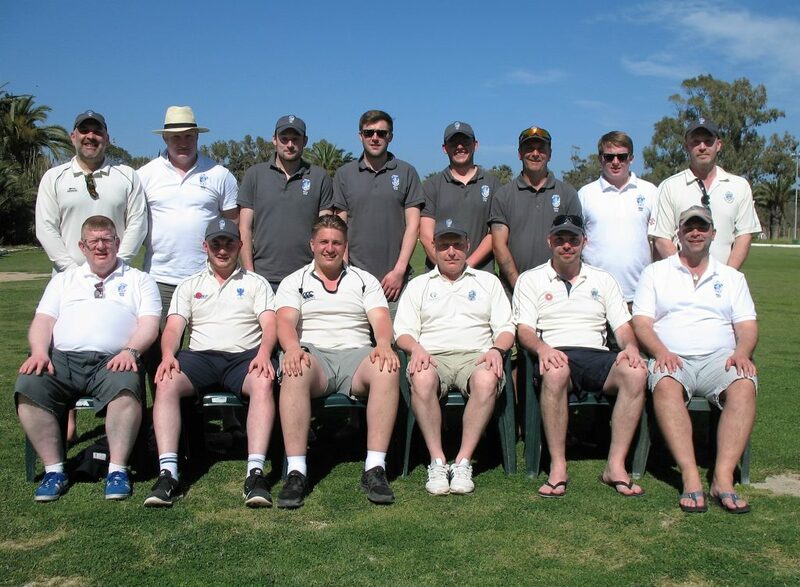 Marsa welcomed the Wandlers CC on Saturday and were greeted by 50 wides as they romped to a gigantic 20 over total of 223 for 6. Kalki Kumar (43) was well supported by Sam Aquilina (22), Sumair Khan (28) and Joy Ghoseroy (26). 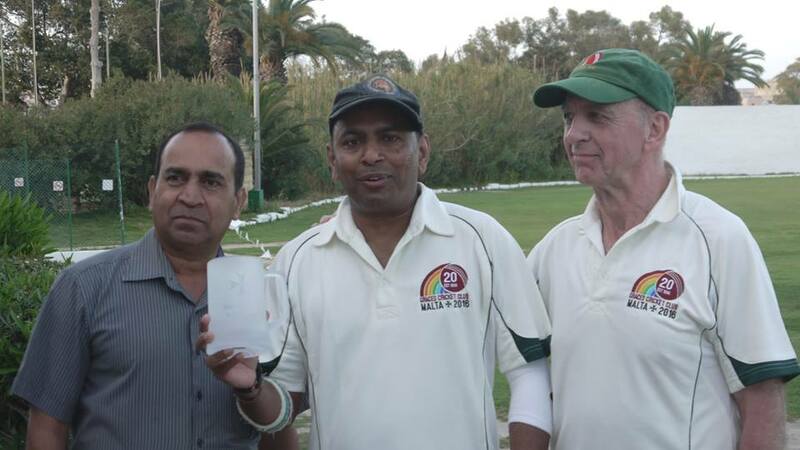 For the Wandlers, Ian Thomas took 3 wickets. In reply, the tourists came close to an unlikely victory thanks largely to a wonderful century by Douglas Snashall (109 off 52 balls). 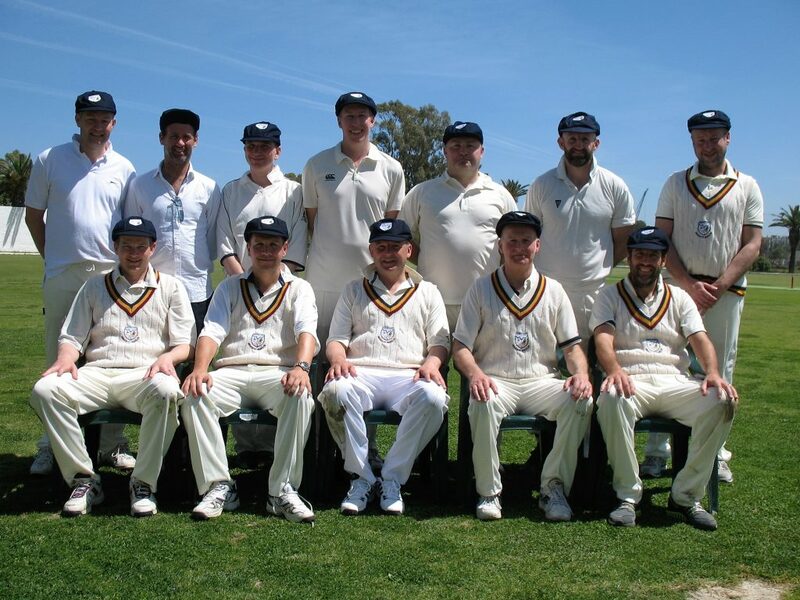 Thomas capped off a good all-round performance with 31 runs, while Sam Aquilina took 2 wickets for the home side. There wasn’t much improvement by the Wandlers CC bowlers in the 2nd match as Graces brought up a considerable score of 217 for 4 off their 20 overs. With a strong bowling attack, a Graces victory was never in doubt as they restricted Wanders to 94 for 9. Baldock batted first and reached 176 for 8 off their 30 overs, with opener James Peacock scoring 55 runs. 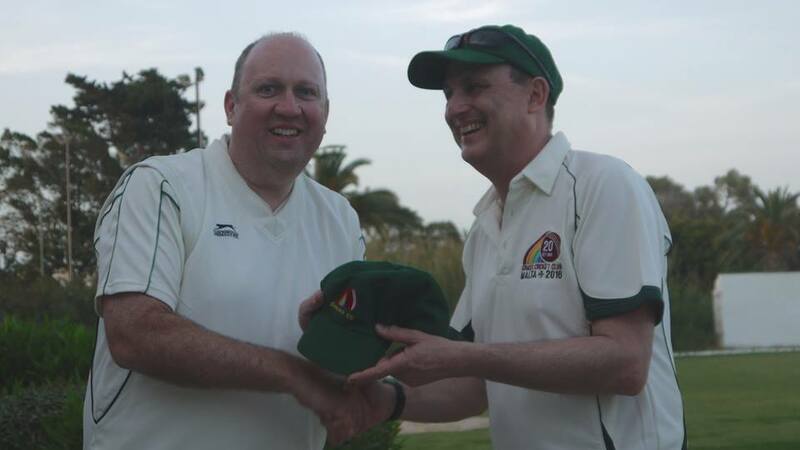 For Marsa, Stephen Lucas took 5 wickets, his best haul to-date. It was to prove a stiff ask for the home side as they fell 20 runs short in reply, even after Sumair Khan (35) and Nowell Khosla (37) contributed 70 for the first wicket. Tom Dupuy snared 5 wickets also for Baldock Town, for just 24 runs. 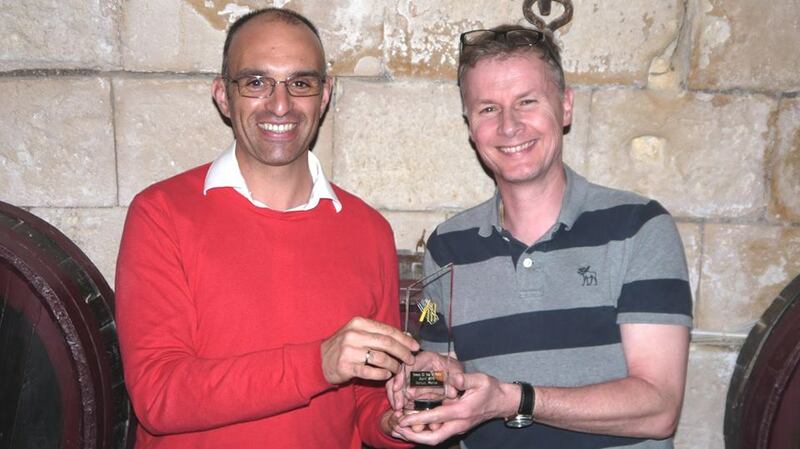 In Sunday’s final match, the side batting first won yet again as Graces defeated Marsa by a convincing 69 runs. Mendis (59) and Martin (57) played impressively to catapult Graces to a tally of 215 for 8 from their allotted 30 overs. In reply, Marsa showed some resistance through David Marks (31) but a great all-round bowling display by Sherwood, Modi, Wijethilaka and Mendis saw Graces enjoy another comprehensive victory. Sharks CC all at sea at Marsa.